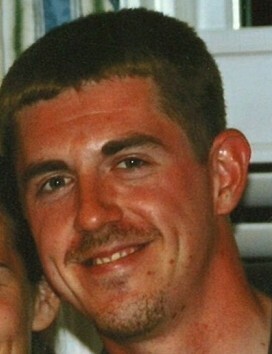 John William Powell “Jay” age 38, of Smyrna, Delaware, passed away on November 25, 2018. Jay was born on March 26, 1980, the son of John H. Powell “Jack” of Smyrna and the late Carolyn T. Powell. Jay was loved and cared for by so many. He was a loving son, brother, and uncle. Jay was a very gifted golfer and won many state titles. He graduated from Smyrna High School, class of 1999 and won the State High School Golf Champion that year at Maple Dale Country Club in Dover. He then graduated from Orlando Golf Academy and won several golfing events in Florida while attending the Academy. 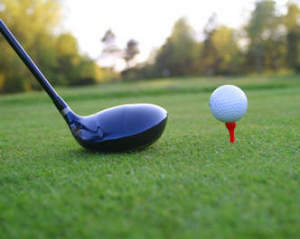 Jay won several golf course events at his home course in Delaware (Garrisons Lake Golf Club). He absolutely loved the North Carolina Tar Heels and was their biggest fan. He was the kind of person who could make you laugh until you cried and was so incredibly smart. Jay is survived by his father, John “Jack” Powell; sister, Debbie Powell; and niece, Ashley Nicole Powell. He was preceded in death by his mother, Carolyn T. Powell. A viewing will be held on Thursday, December 6, 2018 from 6 to 8pm in the Faries Funeral Chapel, located at 29 S. Main Street in Smyrna. Services will begin at 8pm. Burial will be privately held.